Opening hours: 9:00 to 20:00 for most shops during weekdays. 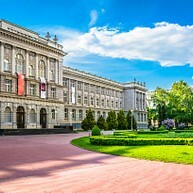 The best way to explore the city Zagreb is by foot, as many tourist attractions like monuments, cathedrals, museums and parks are located in the city centre. 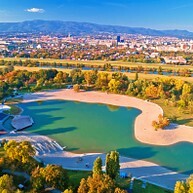 Some attractions that are located outside the city are easily accessible by bus or a tram. From culture vultures to nature lovers, in Zagreb every type of tourist will find something for them. Discover the naive art of the 20th century by visiting The Croatian Museum of Naive Arts in Zagreb. 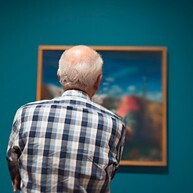 You can book a guided tour or browse individually the over 1,900 artworks by Croatian but also international artists. Gornji Grad is the upper town area of Zagreb. The main attraction here is the Stone Gate, an old entrance point to the city, now holding a shrine wiyh a 16th-century statue of the Virgin Mary in a grille-covered niche. Many visitors come here to say a prayer or to light a votive candle. One of the most controversial and prestigious buildings in Zagreb, Mimara Museum was built at the bequest of Ante Topic Mimara. The museum houses more than 3,500 artworks including original paintings from Rembrandt, Rubens, Renoir and Manet. North of Zagreb you'll find Medvednica Mountain, a hiking area perfect for a day trip out of town. You can wander around the Medvenica nature park or climb to Sljeme hilltop, which takes about two hours. You can go there with public transportation. With its impressive display of Neo-Gothic artistry, the Cathedral of Zagreb was rebuilt by Viennese architects after an earthquake in 1880, and most of the money and creativity was spent on its two spires, which, interestingly enough, are not the same height. One is 104 meters tall while the other one is 105 meters. Maksimir Park is one of the oldest public parks in the world. In its 18 hectares you'll find forests, streams, artificial lakes, abundant wildlife and some human constructions. It is a great place for a peaceful stroll or a picnic. 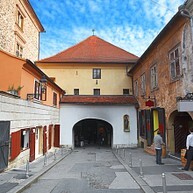 The city museum of Zagreb provides information and exhibitions about the history of the city itself. The permanent exhibition showcases Zagreb's past through objects from different periods, displayed in chronological order. It also explores various themes such as architecture, politics, economy, entertainment, important events and everyday life in Zagreb. At this museum, you'll find audio guides and free guided tours to help you understand the work of contemporary artists. The permanent collection is not really permanent, as sections can be be re-arranged, expanded or reduced in the spirit of renewal typical of contemporary art. Other exhibitions focused on various types of art, from photography to media art, await you inside as well. Bundek is an oasis where you can experience peace and nature in the very centre of the city. 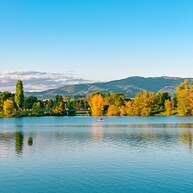 The lake and the big park surrounding it are great places for sunbathing, walking or having a picnic. 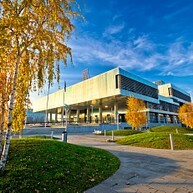 During summer, many events are organised at Bundek, like concerts and open cinema. Located in Maksimir Park, Zagreb Zoo can provide a day full of fun for the whole family. 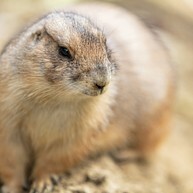 It is home to more than 2,000 animals from all over the world, including leopards, chimpanzees, pandas and camels. 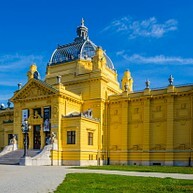 The Art Pavilion in Zagreb is a work of art displaying other works of art. Since 1898, this elegant building has been hosting ever-changing exhibitions dedicated mainly to Croatian artists, but also to popular international ones. Check the website to learn about current exhibitions. The Museum of Broken Relationships is a unique place. The items on display are accompanied by short captions translated in a variety of languages. Stop by if you are up for a moving journey through the break-ups of strangers. Get to know a different side of Zagreb by attending tours organized by Secret Zagreb Walks. 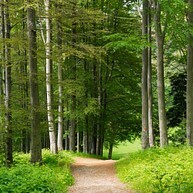 They offer various options from ghost and legends tours to forest walks and sightseeing. 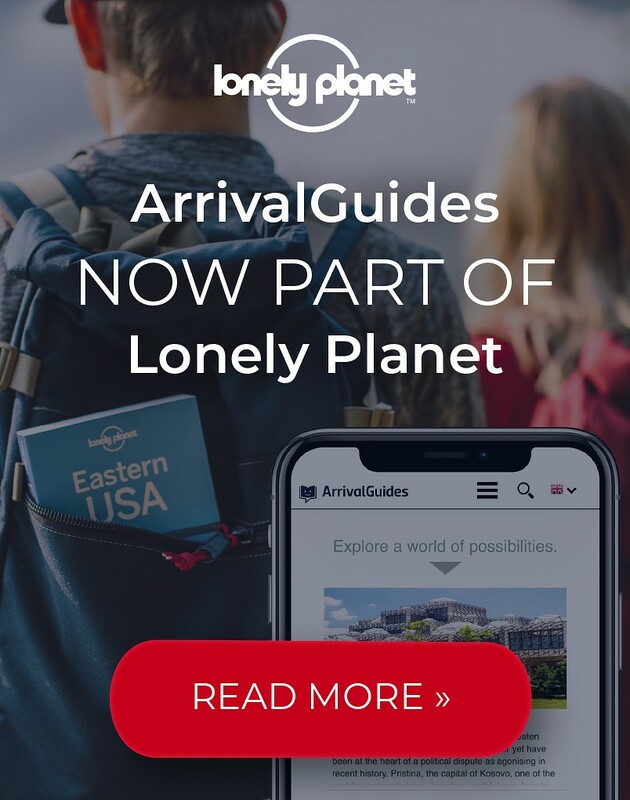 Check their website for further information and book your favorite tour. A stroll in a cemetery might sound like an unusual activity for a tourist, but Mirogoj Cemetery might make you change your mind. Far from being a spooky place, it is basically a big garden with beautiful architecture and sculptures. Interesting fact: Mirogoj Cemetery was the first public cemetery in Zagreb to accept people belonging to many different religions. Building of the national theater of Croatia came to an end in 1895 and it perfectly presents the architecture of this amazing country. 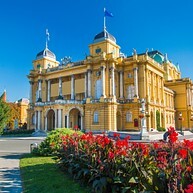 As its name's says, it is not only the theater of Zagreb but it is the national theater of Croatia and it awaits for you with some of the best art pieces of the country. Check out their website for the different ones such as drama, opera or ballet.